Trackable Results is a full service online marketing agency that focuses on proven marketing systems to help our clients get more business. We don’t just build websites. Our team will work with you to design a sales funnel to help you attract more of the clients you truly desire. We do this by learning about your business and what makes it different. We look at your long term vision and help formulate a plan to help you reach your goals. Our entire process is done using systems that are fully trackable and measurable. Our team will monitor your performance to help determine the most efficient uses of your marketing efforts. Knowing which campaigns are working and which ones aren’t allows our clients to allocate more of their marketing resources on the most effective actions while eliminating the less efficient. If you are looking to expand your business, contact us now for a free no obligation consultation. 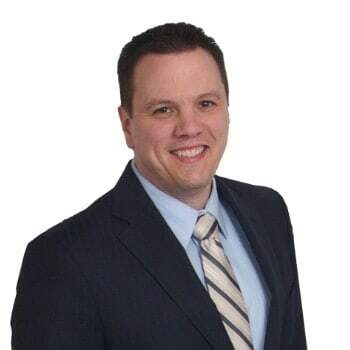 Brian Saviano received his Bachelors of Science in Business Administration from Roosevelt University and was a former member of the Chicago Board of Trade. 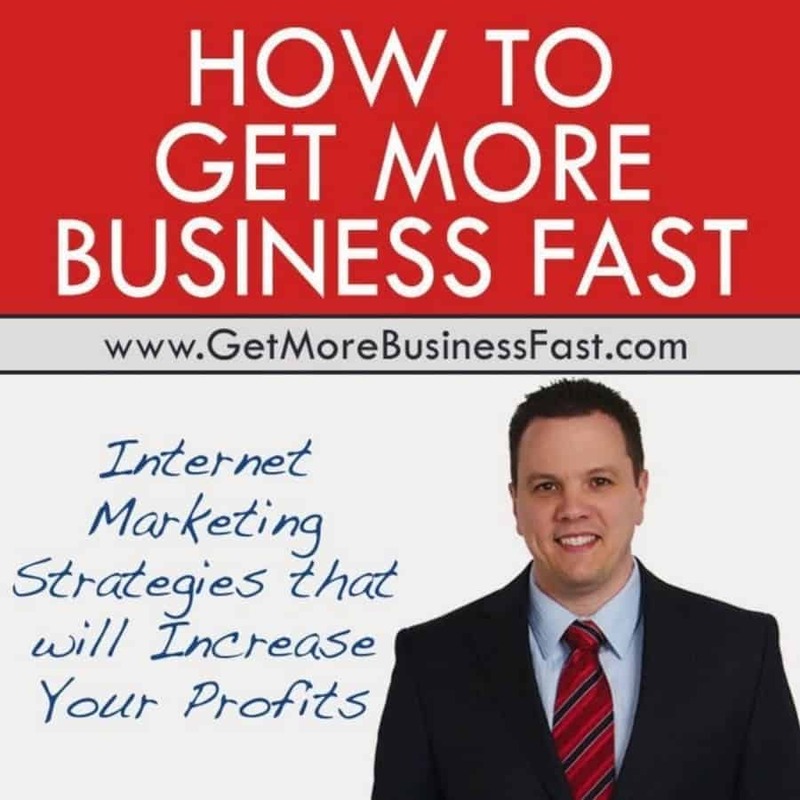 Brian is the author of the book, “How To Get More Business Fast.” This is a practical guide that teaches readers internet marketing strategies to increase their profits. Brian started Trackable Results with the vision that many business owners could gain an unfair advantage over their competitors through advanced online marketing strategies. Trackable Results helps clients increase their online exposure and convert more leads by marketing by using the latest proven and effective multi-channel marketing systems.